After eyeing up the NARS Radiant Creamy Concealer for the longest time, I finally caved in, praying it would be worth the splurge. At £22.00, this is definitely the most expensive concealer I've ever purchased. I bought it from my nearest Space NK, where I was colour matched to the second lightest shade Vanilla, which is described as a "tiny cast of pink for the fair complexion". 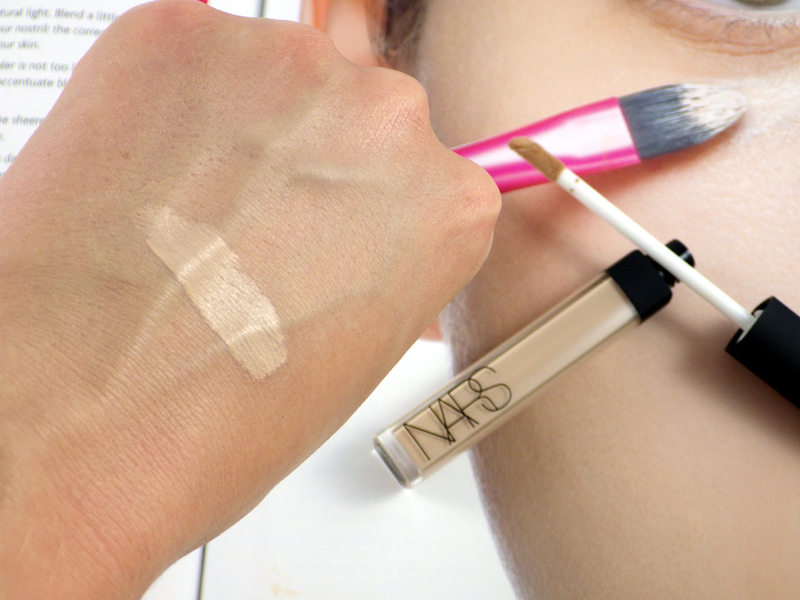 The NARS Radiant Creamy Concealer is designed to offer medium to high, buildable coverage that optically corrects imperfections rather than masks them, providing a natural, luminous finish. It also helps to reduce the appearance of fine lines and dark circles. The concealer doesn't contain parabens, sulfates, alcohol or fragrance and is non-comedogenic (doesn't block pores). Grape Seed Extract and Vitamin E ensures the skin stays hydrated. First of all, Vanilla is a great shade match for me, blending really well with my skintone. (Please note my hand is much more tanned than my face at the moment!!) I use the Radiant Creamy Concealer on both my spots and dark circles and it provides fantastic coverage for both without feeling heavy, while also adding a subtle brightness to the skin. The fact that the formula is super creamy means a little goes a long way; I blend it out with the Real Techniques Contour Brush, which it works really well with. I apply concealer before foundation and because the Radiant Creamy Concealer is so good at counteracting redness, I find I use less foundation on top than I would otherwise. I then apply a dusting of powder and I'm good to go for coverage for the rest of the day. The concealer doesn't dry out my skin, crease or go cakey. 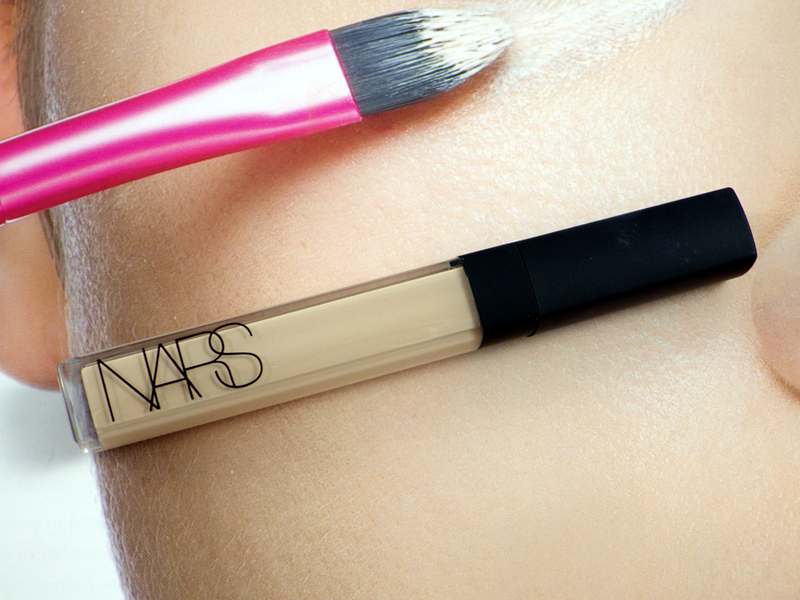 I honestly haven't used anything else since I bought it; it is my go-to daily concealer for everything! I can officially state that the NARS Radiant Creamy Concealer is worth both the hype and the price, not disappointing me in any way. The formula is on another level to high street concealers, so believe me, if you're a concealaholic like me then this is one product you NEED in your life. You can buy in store or online from Space NK here. 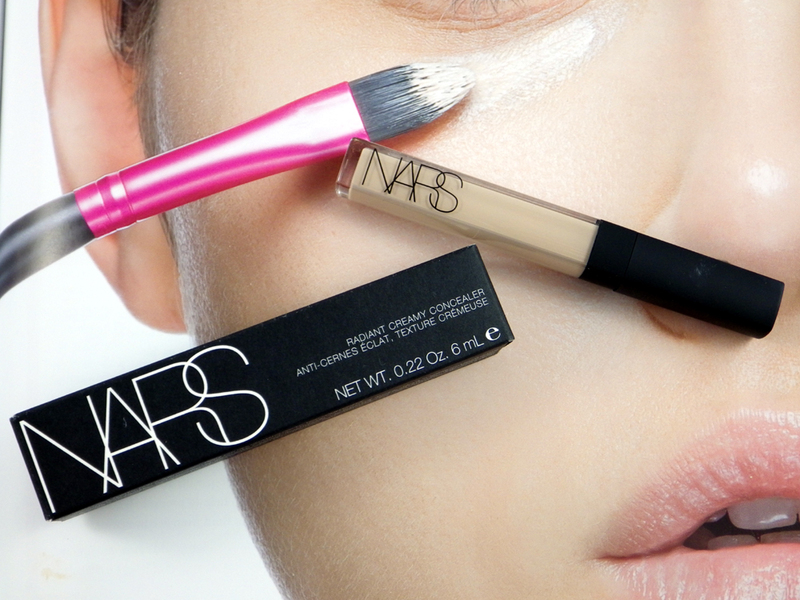 Have you tried the NARS Radiant Creamy Concealer? 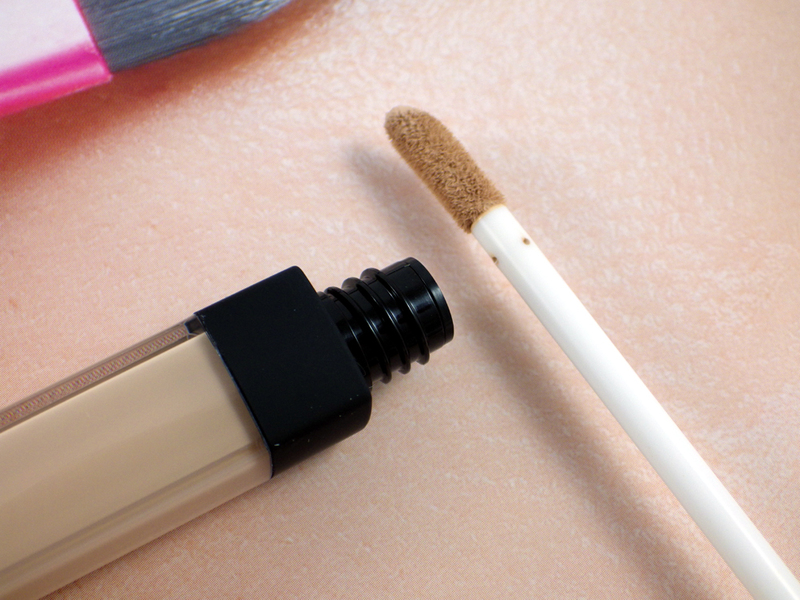 What high end concealers do you love? I adore this concealer - best I've ever tried! This sounds absolutely wonderful, I think you've even swayed me here! Waaah, I want to try it now!